Northwest Ohio / Greater Toledo area! 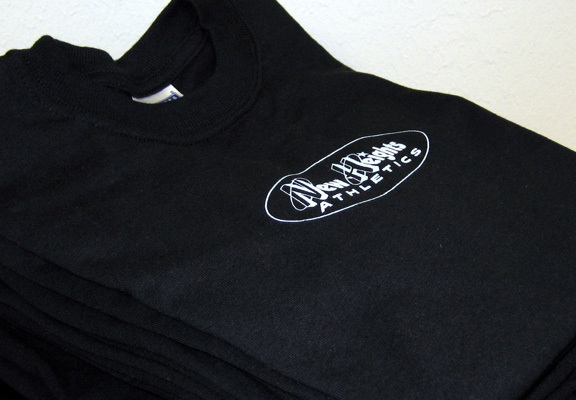 From our pre-school classes to our highly successful competitive teams, we strive to ensure that our facility and equipment is state-of-the-art, that our professional staff is highly trained and educated, and that our programming is second to none! 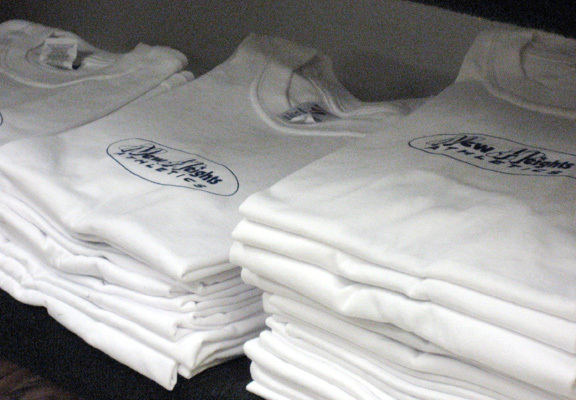 From our beginner white-belt classes to our black belt training groups, we strive to ensure that our facility and equipment is high-quality, that our professional staff is highly trained and educated, and that our programming is second to none! 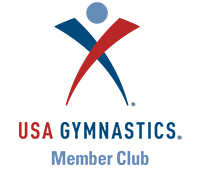 From our tumbling and jump classes to our squad tumbling training, we strive to ensure that our facility and equipment is state-of-the-art, that our professional staff is highly trained and educated, and that our programming is second to none! 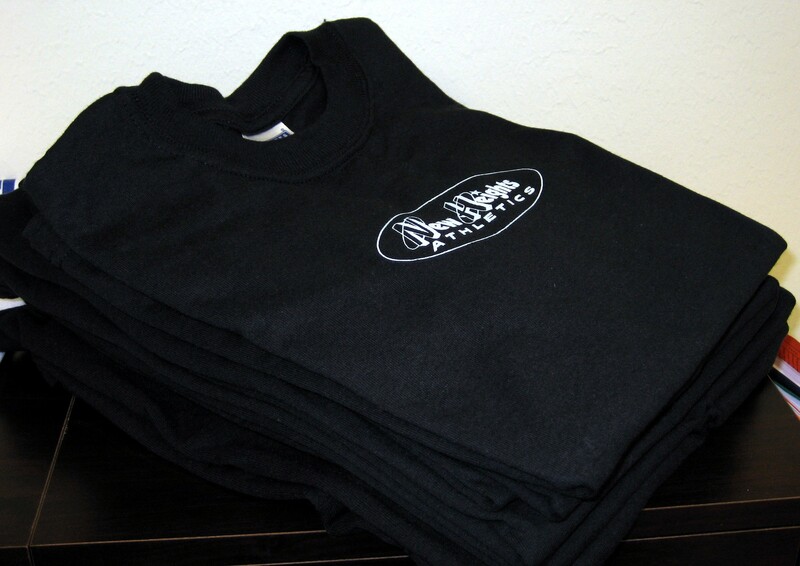 We turn energy into ambition one awesome kid at a time.  Designed for boys ages 3-12, this program combines the principles of martial arts, gymnastics, obstacle course training, and freestyle movement. 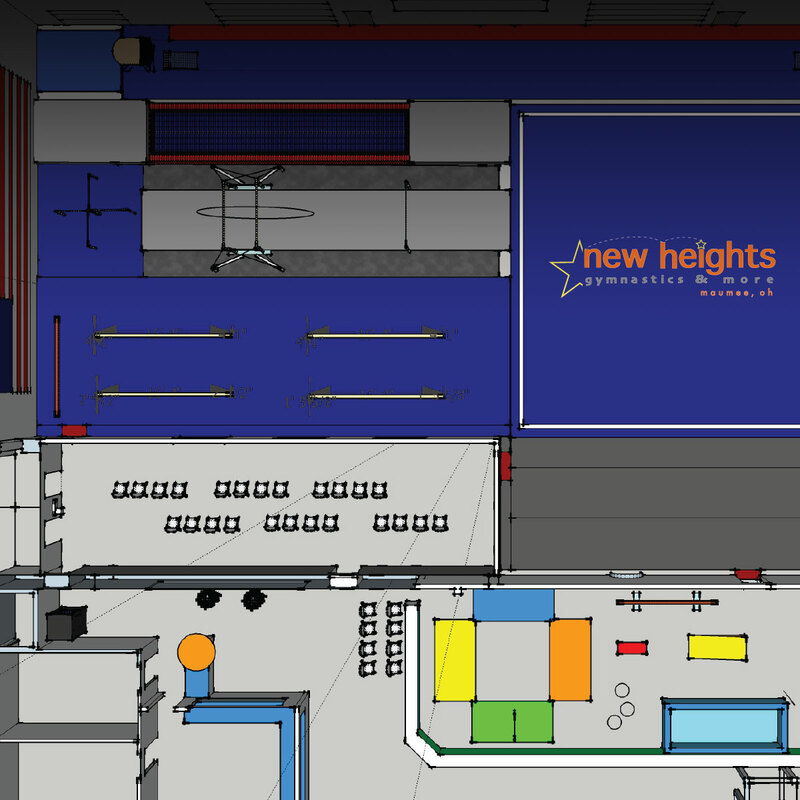 New Heights offers the ultimate in state-of-the-art training facilities and equipment specializing in: Gymnastics, Cheerleading, Ninja Zone and American Kenpo Karate. 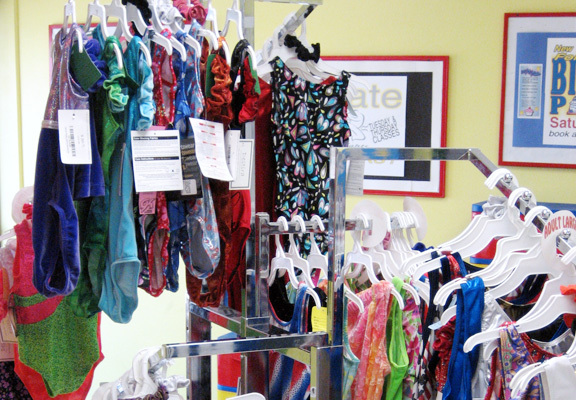 20% off of select leotard sales the second week of each session (Members Only!). Currently we feature two amazing facilities each with a dedicated fun-filled preschool gym & a state-of-the-art main training gym! 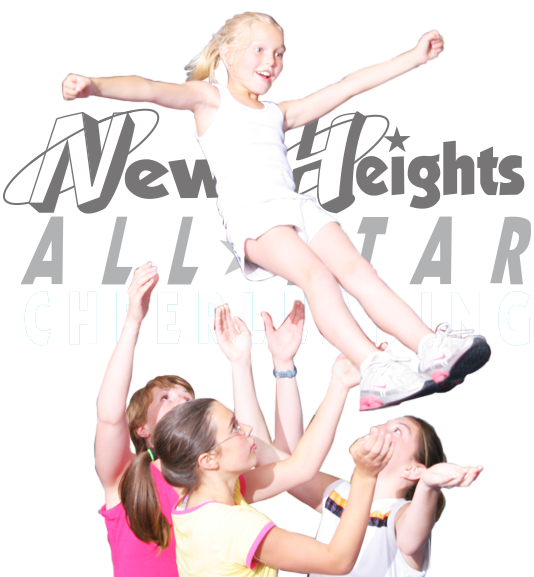 Visit Us Today and See Why New Heights has earned the reputation as one of the finest and most complete cheer tumbling training programs in the NW Ohio area! Our Insistence on Proper Progressions and Proper Technique Leads to Success just as a solid foundation leads to a well constructed building. 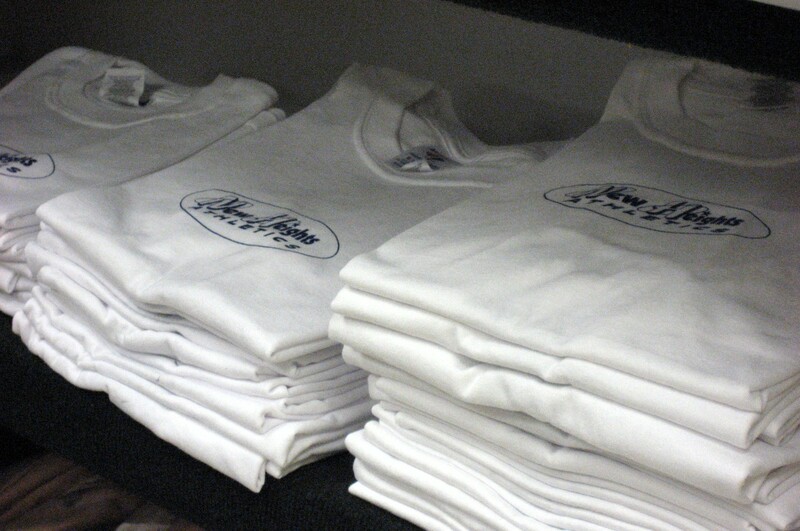 We turn energy into ambition one awesome kid at a time. 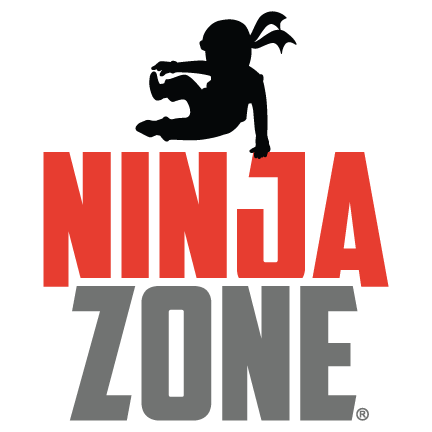 Designed for ages 3-12, this program combines the principles of martial arts, gymnastics, obstacle course training, and freestyle movement to introduce kids to the exciting world of Ninja Sport. Ready to enroll? Already a Member? 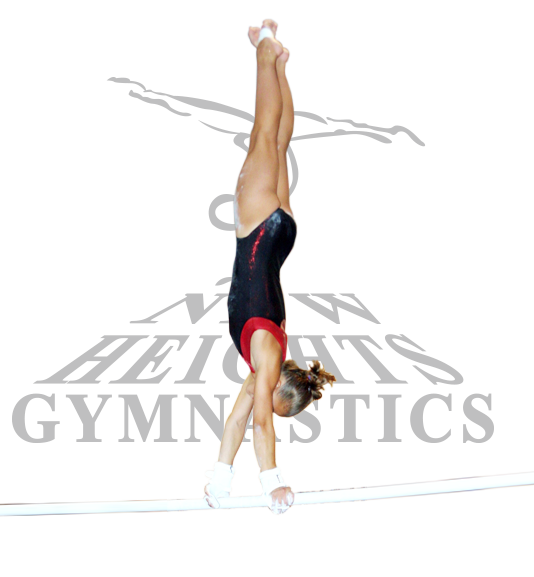 ®2018 New Heights Gymnastics and More. All Rights Reserved.